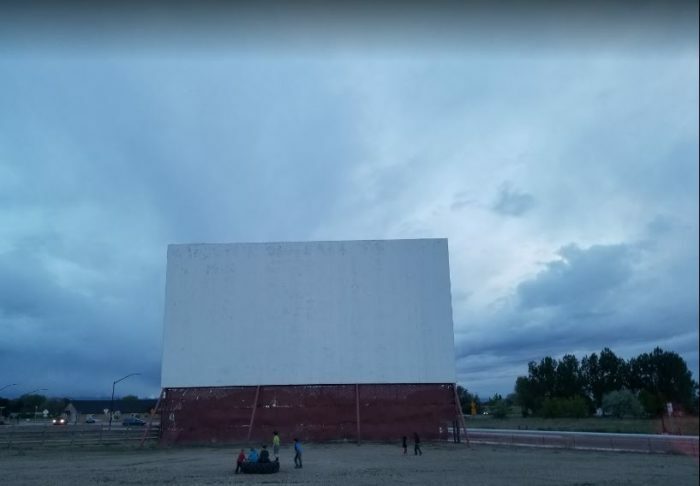 To the modern generation, drive-in theaters may sound like a forgotten relic of kitschy, poodle-skirt decades past, but never fear: they do still exist in Idaho! 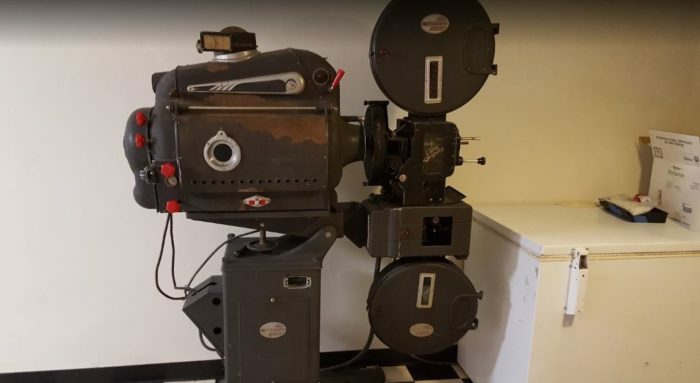 In fact, Idaho has one of the largest concentrations of these vintage cinema treasures; you just have to look deep within the outskirts of tiny rural towns like Parma, Driggs, and Soda Springs to find them. 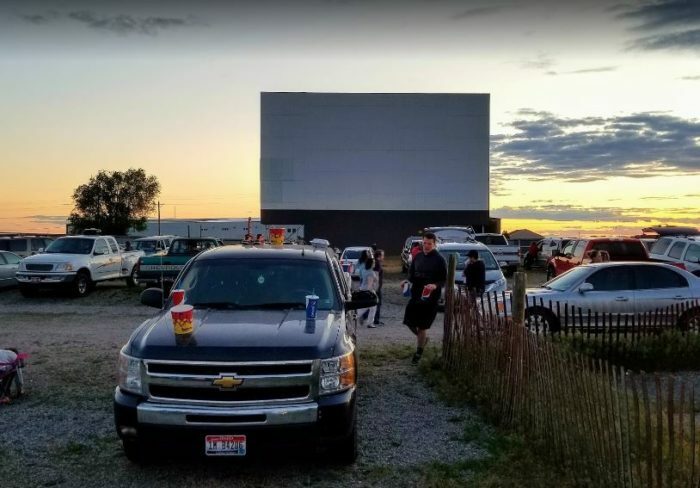 While catching a summer blockbuster is on nearly every warm weather to-do list, the open skies, starry summer nights, and the smell of old-school popcorn make drive-in theaters a truly unique experience. Sadly, these vintage gems are a dying breed; less than 350 are left in the entire country. 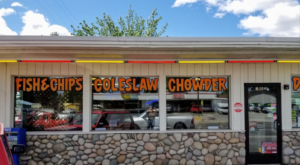 Luckily for us, while they may have reached their peak popularity in the 1950s and 1960s, many of these nostalgic Friday-night staples are still right here in Idaho, alive and kicking. 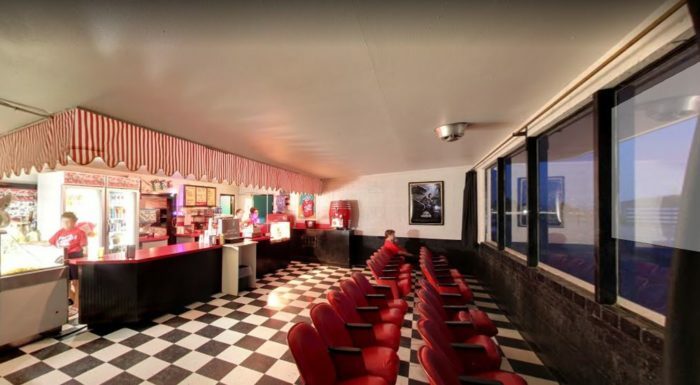 While the price of admission at this throwback theater has gone up slightly (it was 50 cents back in 1953! ), all of the nostalgia and charm you could hope for is right here - and for only half of the price of a traditional spectrum seat. 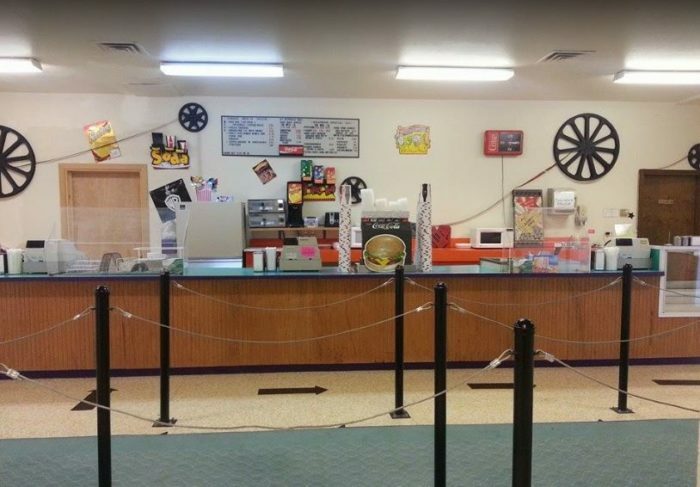 In addition to the massive screen, traditional radio tuning, and selection of new releases, movie-goers can also expect to find a classic snack bar, Coke products, and glow-in-the-dark merchandise for sale - as well as a few indoor viewing seats so you never miss a moment of the action. 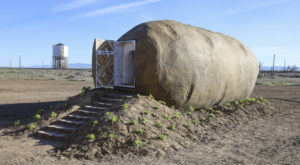 Address: 29522 US-95. 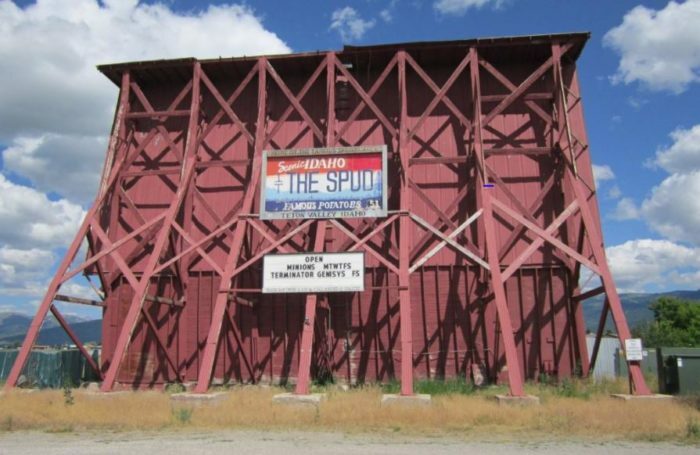 Parma, Idaho | Admission: $3-8 per person, Children 3 and under FREE. 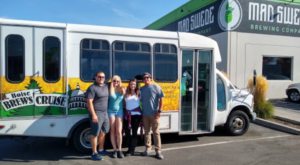 | Open Wed-Sun, gates open at 8:30 pm. 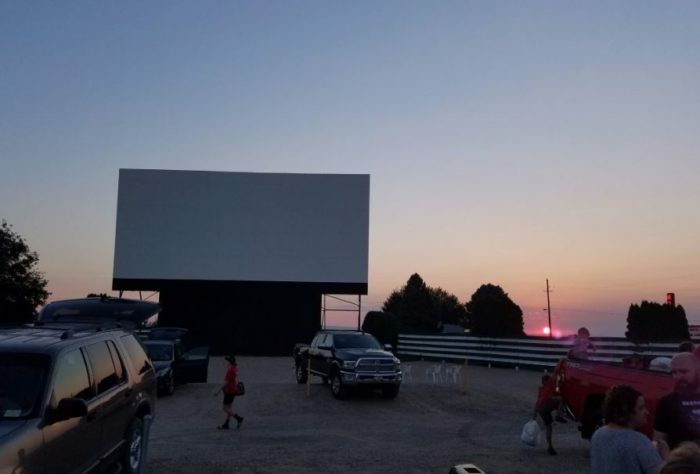 Just a short drive from Boise, the Terrace is a three-screen drive-in that has recently reinvigorated itself into the perfect weekend activity for the whole family. Or, the perfect late-night date night! While only one screen is currently operating, a triple-screen feature is sure to be on its way. 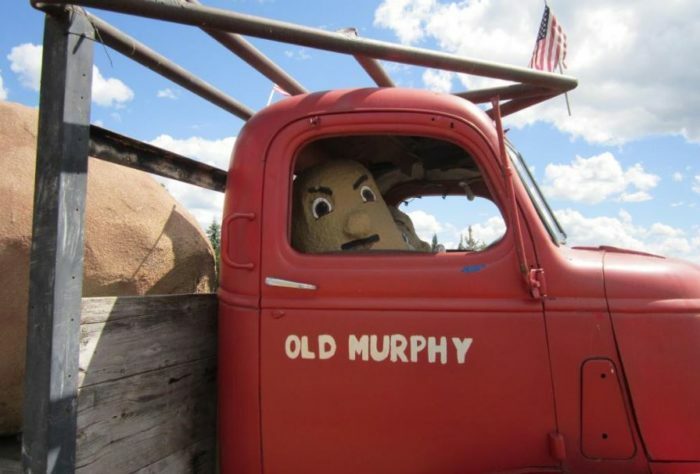 Address: 4011 Lake Ave. Caldwell, Idaho | Open nightly | Admission: $3-8 per person, Children 3 and under FREE. 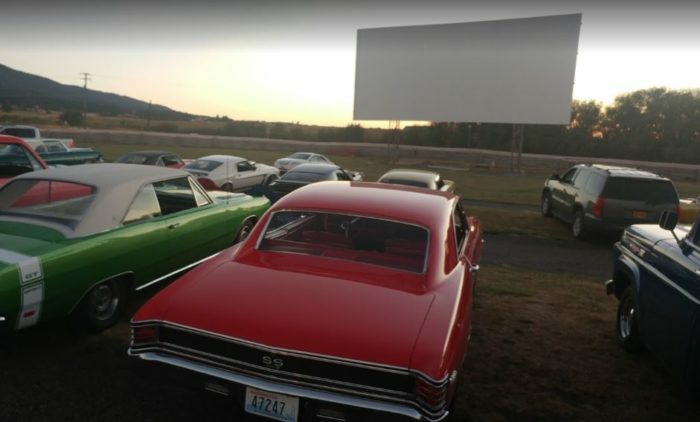 The historic Blue Fox Theater in Grangeville also operates the Sunset Auto Vue during the warmer months - and this simple, rural drive-in is the perfect addition to the Camas Prairie experience. 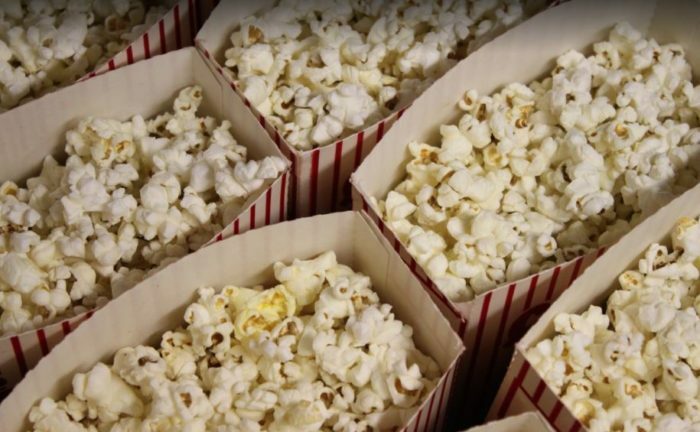 Here you'll find first-run movies that offer more variety than standard blockbuster showings - plus, some of the most beautiful background scenery to enjoy while you wait for those previews to start. Address: 91 Mt. 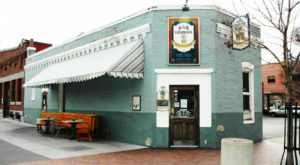 Idaho Grade Rd. 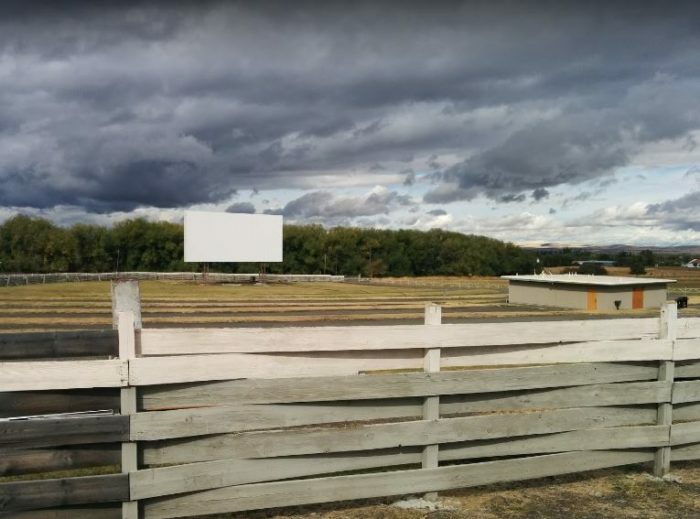 Grangeville, ID 83530 | Fri - Sun | Admission: $2-7.50, Children 5 and under FREE. 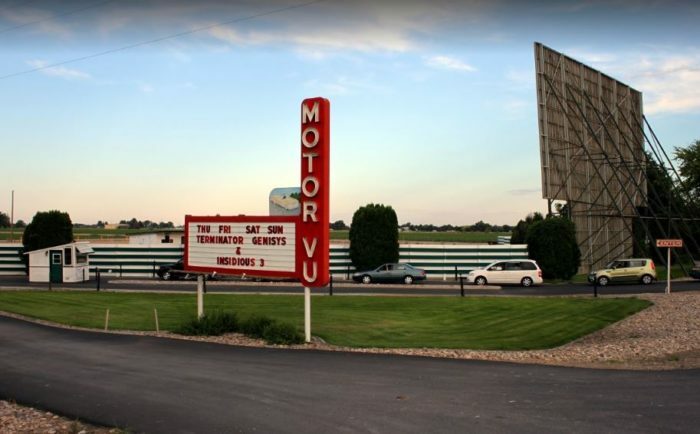 Idaho Falls' Motor-Vu and Sky-Vu offer a traditional drive-in and concessions experience at two locations, and are most famous for their nightly double-features. 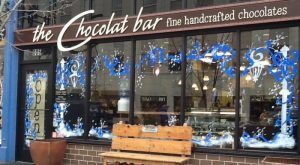 There is no word on this season's official opening dates for either location, but we will update you ASAP. 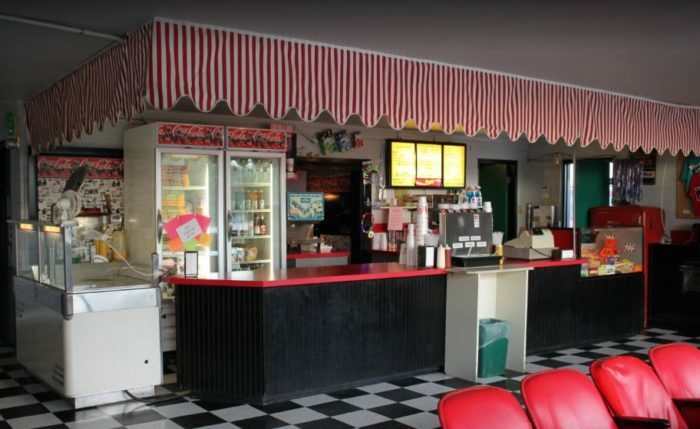 Nightly double features, a diverse and well-stocked concessions stand/diner, and the option to pay a small fee for outside food/beverages makes this drive-in definitely stand out. 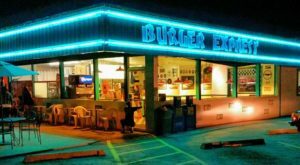 Late-night and wee early morning showings ensure your magical 50s experience will be complete with gorgeous starry skies. 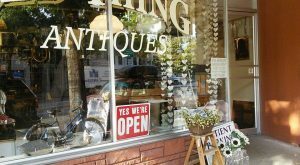 Special promotions and other discounts are regularly available as well. 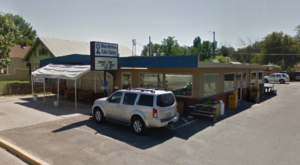 Address1114 N Yellowstone Hwy. 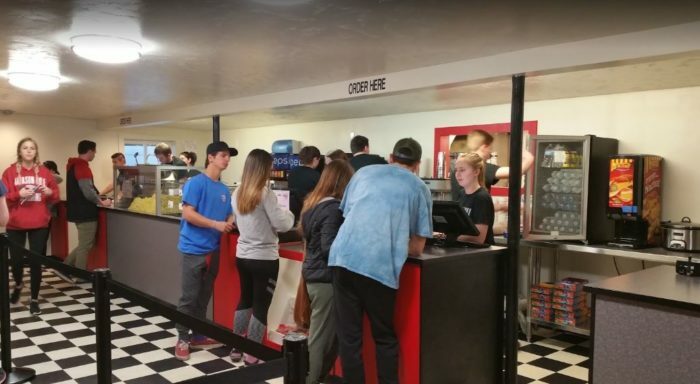 Rexburg, ID 83440 | Mon-Sat. | Admission: $1-8 per person, Children 4 and under FREE. 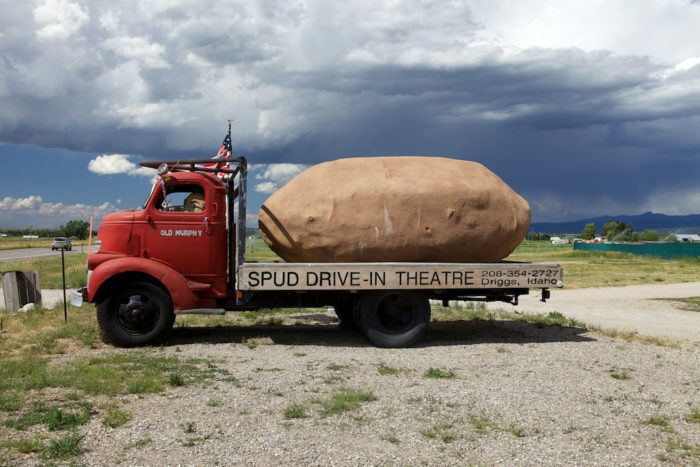 Arguably the Gem State's most recognizable drive-in, known simply as "The Spud," this rugged retro beauty also manages to embody classic Idaho is all the right ways, from the giant spud sitting on 'Old Murphy' to the potato bears greeting guests to the mix of classics, blockbusters, and new releases that shake up the movie-going experience. Plus, the mountain views are to die for! 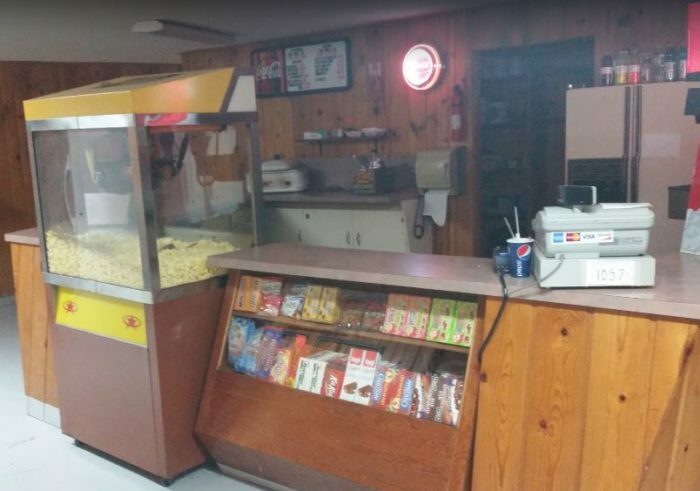 Perhaps the Panhandle's newest and best-kept secret, this little drive-in had a soft opening in late 2016 with Halloween and Christmas features. Movie-goers are provided with radios, so you can listen to the movie without draining your car battery. But no news yet on this year's lineup. Stay tuned! 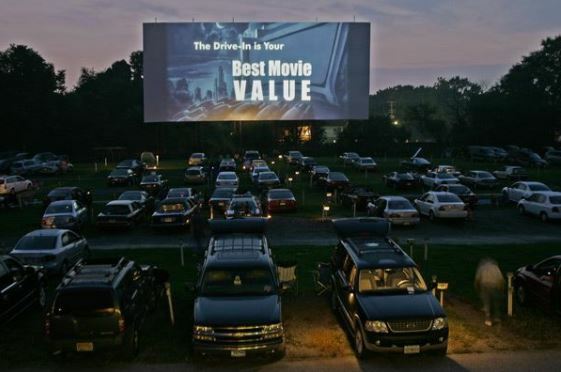 Have you visited any of the drive-in theaters on this list? 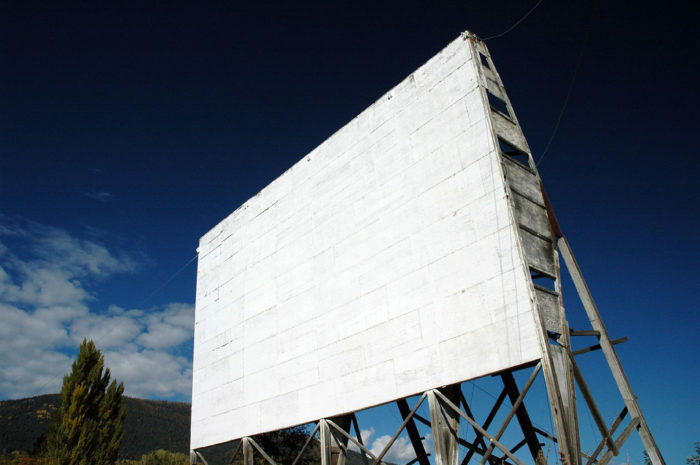 Would you recommend any other drive-in theaters that we might not have heard of yet?